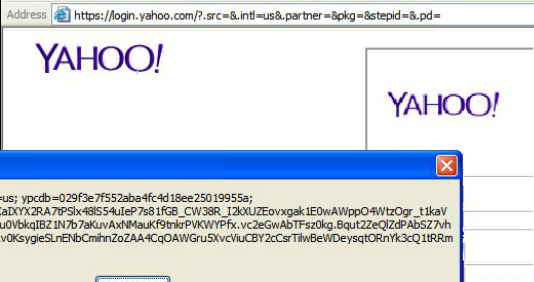 In 2014 I discovered a vulnerability on Yahoo's Login Protection seal that allowed for CSS injection. This information was saved to the browser and IP, persisting across login sessions on that computer. The protection seal feature has since been removed from the login page, but the feature still exists in your account preferences.